There’s all the noise in the press about the Olympics and boycotting because of Tibet, well, there is something right here in the UK which needs to be boycotted and that’s the Sony Radio Awards. I’m saying this because I submitted 1 of my shows that I produced from the COMMUNITY radio station Radio Reverb, only to find that not one COMMUNITY radio show made it to the finals. In fact, not only are ALL the finalists from commercial radio stations, it’s also a listing of the who’s, who of the BBC and other top COMMERCIAL radio shows. Naturally I’m not happy that my show didn’t make it to the final listing, but there is no feedback, I don’t even know if they even listened to it, but to find not one lesser known or community based radio show on the listing, just made me feel like this whole thing is a sham. It’s only for the ‘big boys’ of radio and they have taken my £100 entry fee and ran, not to mention the hours I’ve spent putting the entry form together and for what? They don’t even seem to look at community radio. I was told to send a letter explaining the lack of technical ability and it would be taken into consideration. I have no idea whether that was the case, but it doesn’t seem to be, as the results only show that the big commercial radio stations will receive awards because they have the money behind them. One last beef, is that the list of judges, also reads as a who’s, who of the producers and managers for these radio stations. How are these people going to be unbiased, when the shows and radio stations which are in the finals are, funnily enough, from the same places that these people work? My suggestions are that the Sony awards, give me back my £100 and consider setting up awards for community radio stations as well. Stop taking money from the little guy and saying they will be treated equally as the commercial shows and then secretly ignoring them and just putting your buddies in the winning positions! 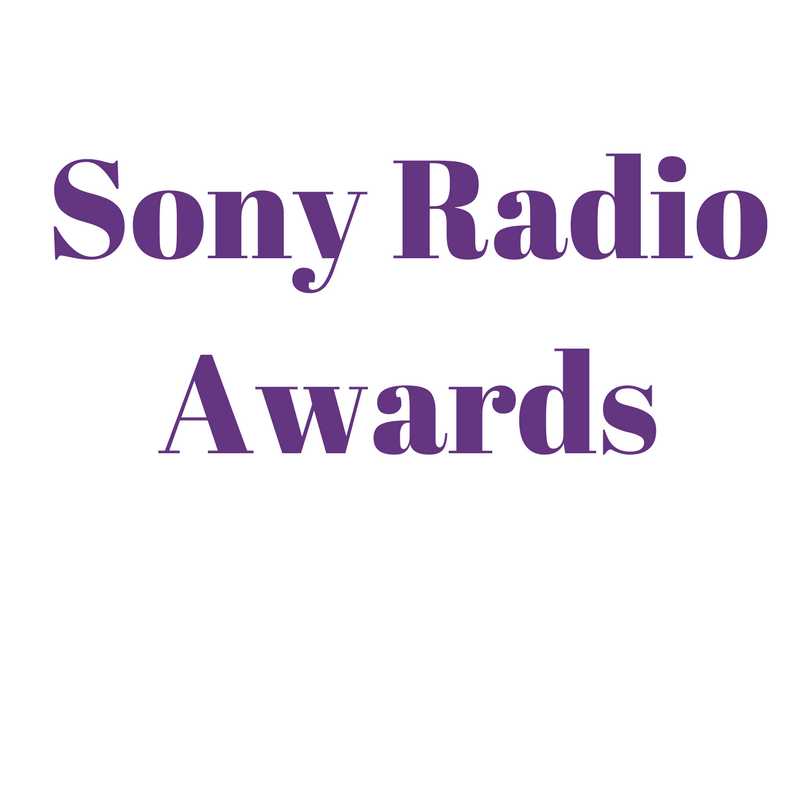 Boycott the Sony Radio Awards; send a message out to the ‘big boys’ of radio that this isn’t right or rename name the Awards the ‘mainly’ BBC COMMERCIAL Sony Radio Awards.